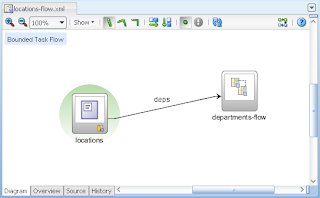 How this can be achieved? 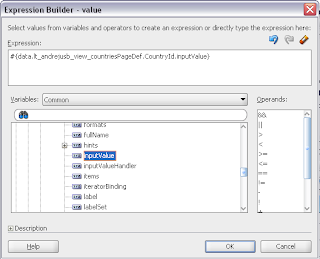 If the bounded task flows referenced by ADF regions share the data control scope and the transaction - we can access parameter directly through Expression Language. 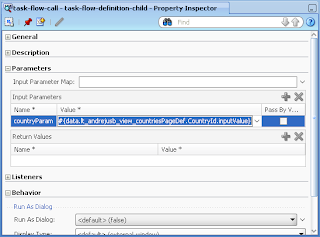 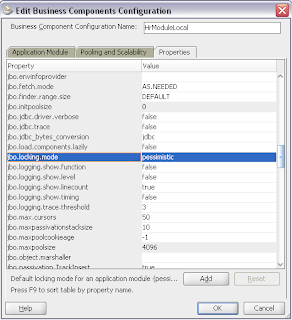 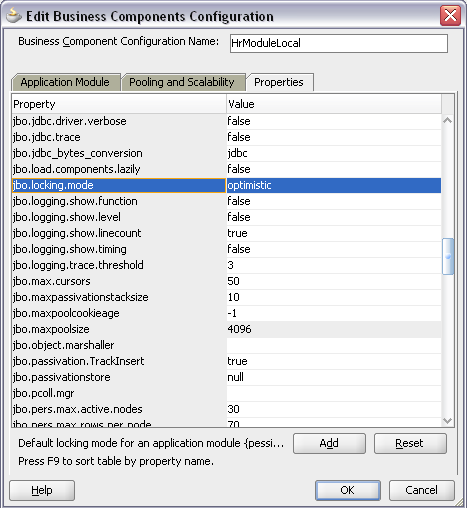 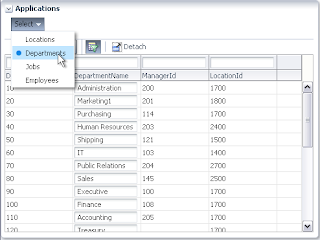 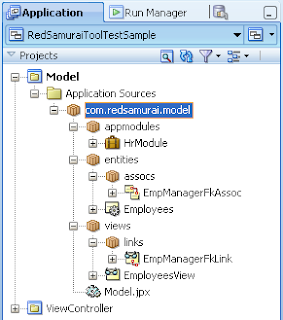 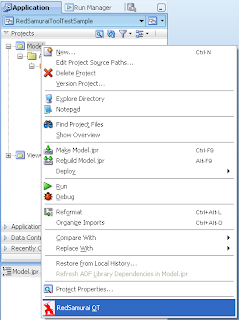 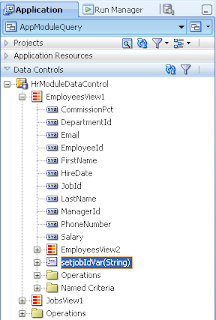 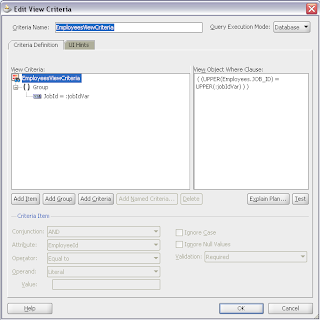 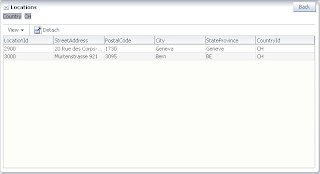 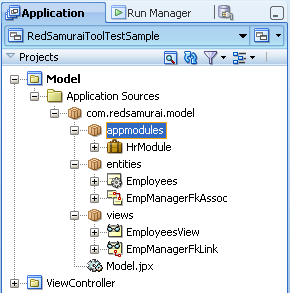 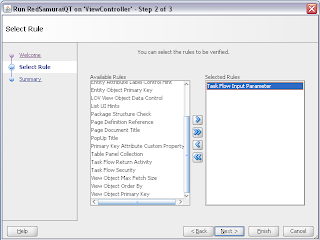 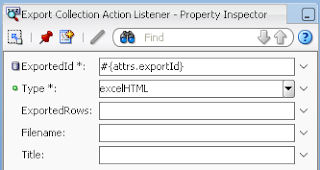 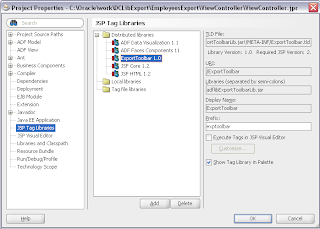 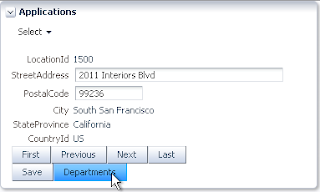 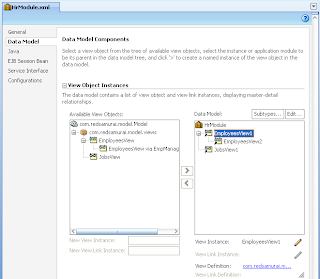 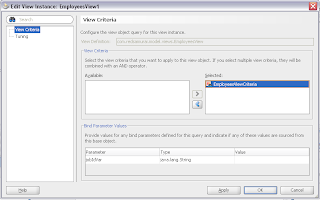 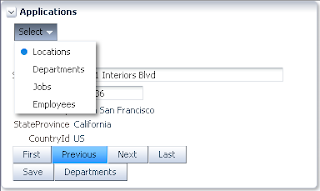 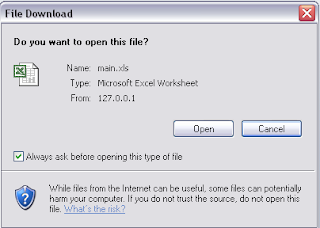 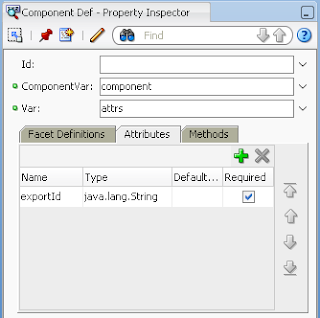 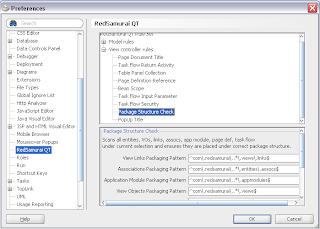 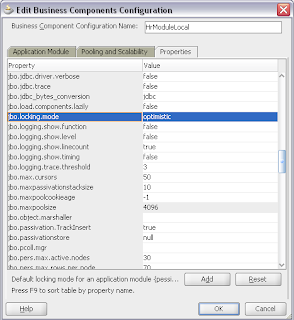 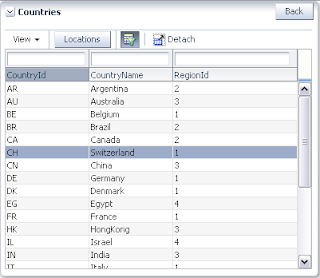 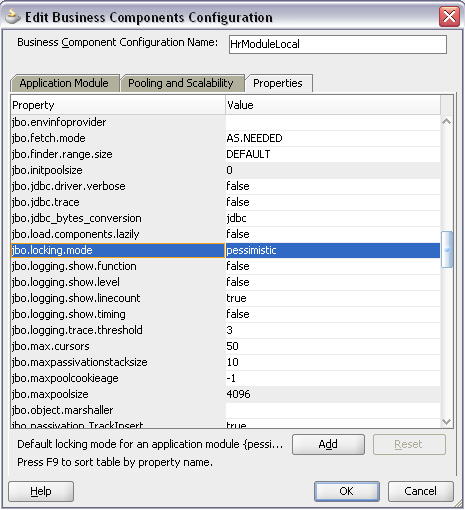 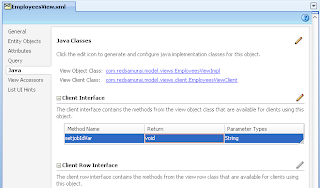 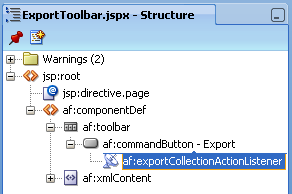 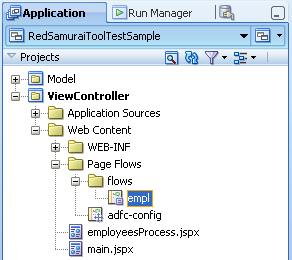 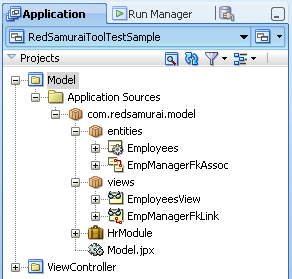 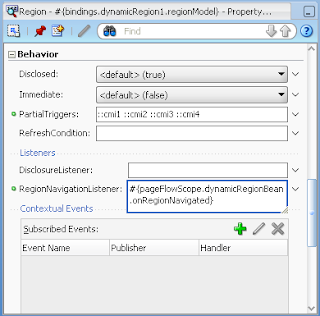 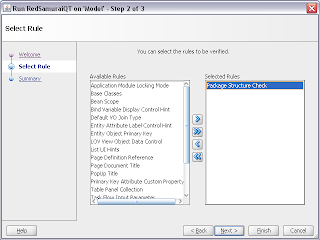 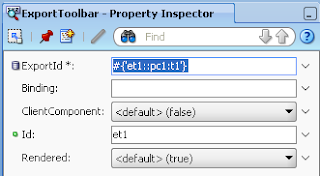 If data control scope is not shared - probably you will need to use ADF Contextual Event Framework. 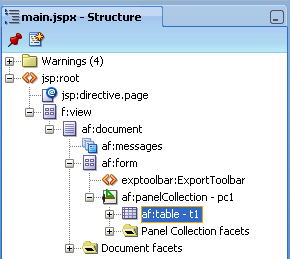 Today I will describe first case, and will go through ADF Contextual Event Framework in my next posts.